Speciality Metals International Limited (ASX:SEI) has informed the market that it has been granted an additional 15 Exploration Concessions by Chilean courts. The company is now in the process of transferring the concessions, which are located over a key region of Salar de Pintados (Pinta 1-15), into its wholly owned Chilean based subsidiary Special Metals Chile SpA. 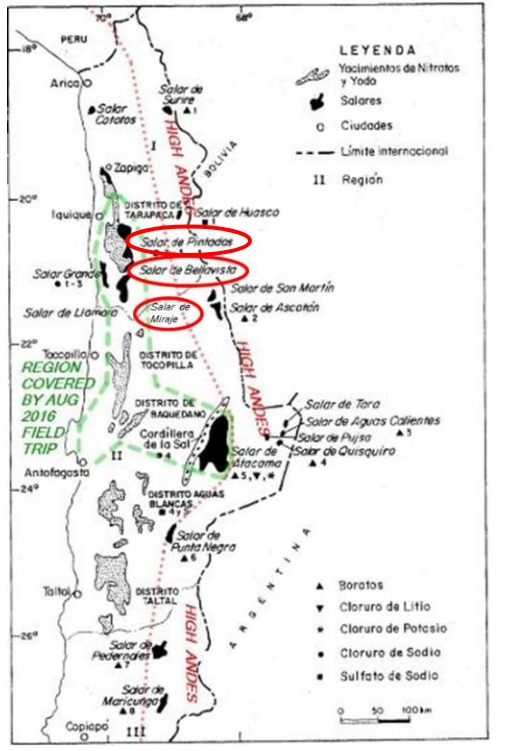 Pinta 1-15 cover a significant portion of western Salar de Pintados near where Albermarle corp and SQM S.A. produce a third of the world’s lithium from lithium brines. The concessions are also in close proximity to the Pan American Highway and lithium processing infrastructure at the port of Antofagasta. 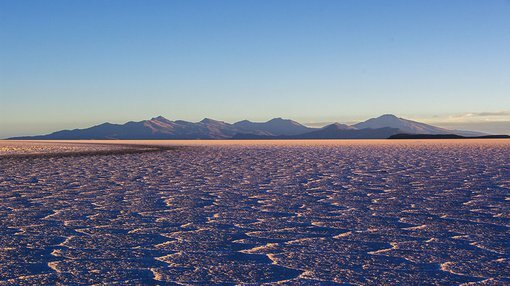 These additional concessions complement the existing five Exploration Concessions granted in Salar de Bellavisa and the further five Exploration Concessions granted in 2017 in Salar de Miraje (below). SEI Executive Chairman Russell Krause commented on the development, “The granting of the final parcel of Exploration Concessions will enable the Board and its geological team to implement its lithium diversification strategy via a targeted drilling program to commence once the assays from the last round of surface samples have been received and analysed. It should be noted that SEI is an early stage company and investors should seek professional financial advice if considering this stock for their portfolio. Speciality Metals International Limited (ASX:SEI), formerly Carbine Tungsten Limited (ASX:CNQ), plans to become a leading Australian tungsten producer via its historic Mt Carbine tungsten mine in north Queensland. SEI will continue to evaluate corporate and exploration opportunities within the speciality metals sector.